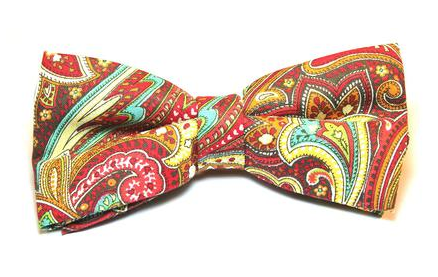 I’m loving my new Paisley Mae Bow Tie from Audacious1987. From the moment I saw someone wearing these, I contacted the company and asked that I get one as soon as possible. The colors are right and the adjustable strap or clip will compliment a sophisticated look. Make sure you get yours today at: Audacious1987. Next PostNext Just some afternoon Gold Bling!